The holiday festivities may have ended, but who says January isn’t a great time to throw a party? With a fresh start to the year, we saw some of the cutest, most clever and creative celebrations in the gallery this past month. Take a look at our four January party finalists, and vote for your favorite below. 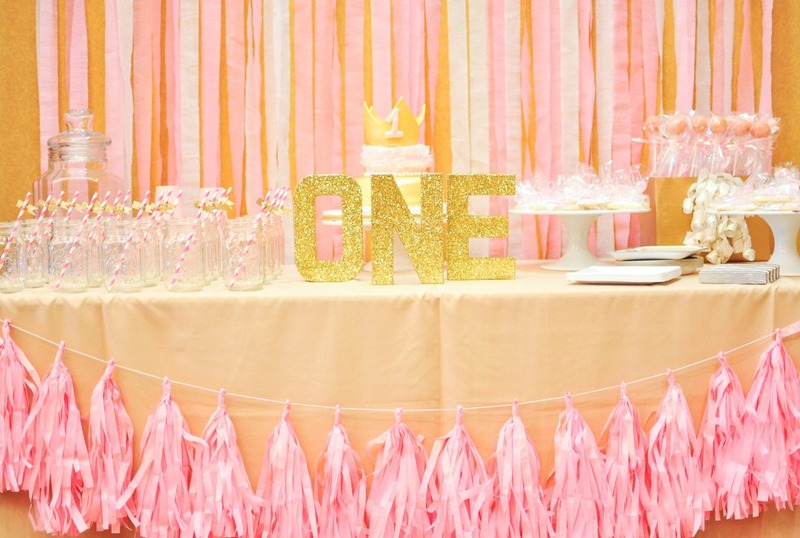 We’ll send the winning party stylist a $50 gift card to The Project Nursery Shop. Now it’s up to you to tell us which of these amazing parties is your favorite! Vote below, and please leave a comment because we’d love to hear why your pick got your vote. Voting ends on January 31st at 11:55pm PST, and the winners of best room and party will be revealed on Monday, February 1st. Winners will receive a $50 gift card to The Project Nursery Shop. Good luck!